We had not been members for years but with the events of this year we re-joined. We arranged to meet Andy with 'Joe' , his Defender 90, at the site to have a drive round. The video shows it was yet another sandy wet site. Slippery and great fun. There were quite a few trees but with basic care it was easy to drive round with no damage. Shelley opted for a more difficult route. A steep hill at the end of the video that few people, if any, had attempted that day. 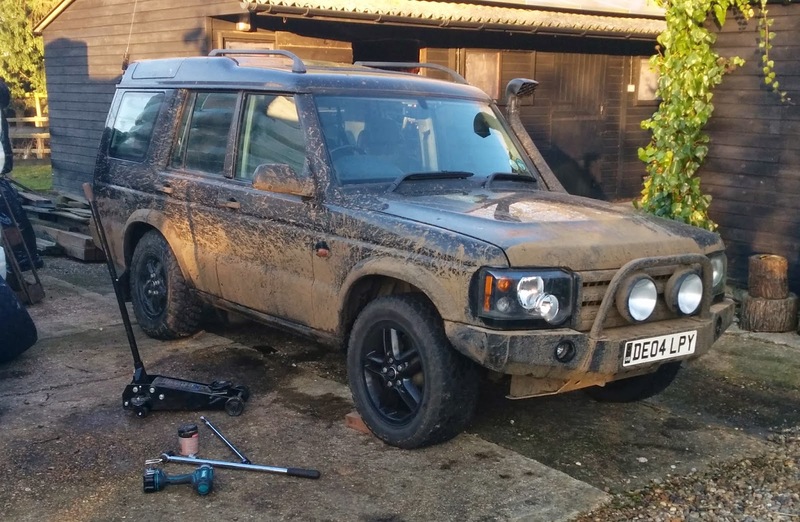 Our Discovery using only traction control and low box just crawls over the peak and down the other side. A great day off-roading with a slight dampener at the end because 'Joe's' brakes failed. The usual heads crowded round the engine bay to pronounce that the brake master cylinder seals had failed. We all agreed that it was nothing to do with the off-roading and that it was lucky they did this at 5 mph off-road and not on the motorway. Brake failure, being one of the few things where you can't tow it home, Andy waited by the side of the road for the AA transporter to take him home while we gave his two teenage children a lift back. 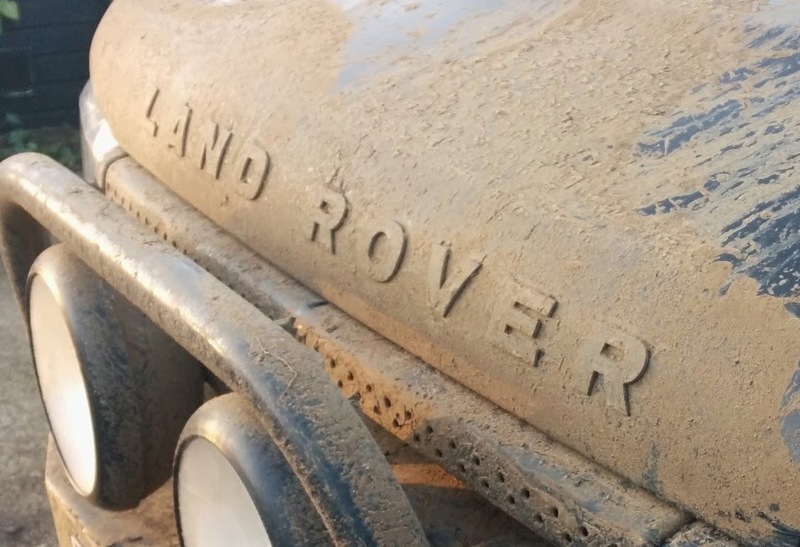 The whole day gave us lots to talk about and our Discovery is left covered in mud as evidence of a fun time.